We’ve known for a little while that The Doctor’s next companion has been cast. 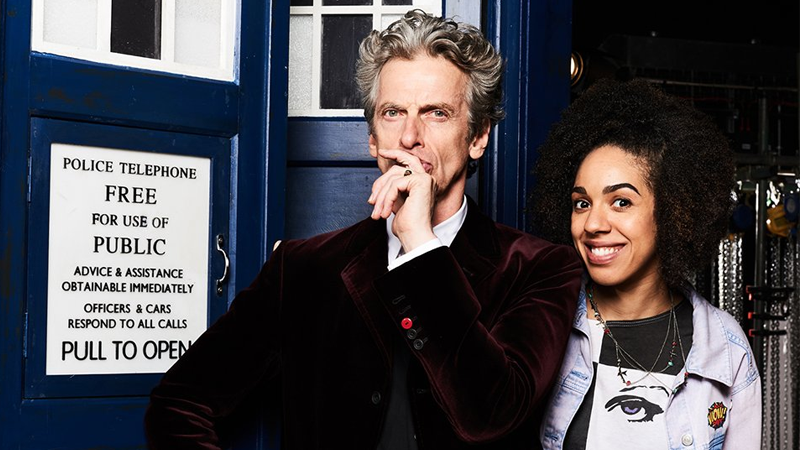 Now, the BBC has officially revealed who it is: Pearl Mackie. Mackie’s acting resume is light, currently performing in The Curious Incident of the Dog in the Night-Time for the National Theatre, and has appeared on a television show called Doctors, and in 2013's Svengali. Let’s hope that the show puts her to better use than Clara.